It’s not a hexayurt, but a geodesic dome yurt can be an even more challenging build- lots more parts and a more complicated structure. 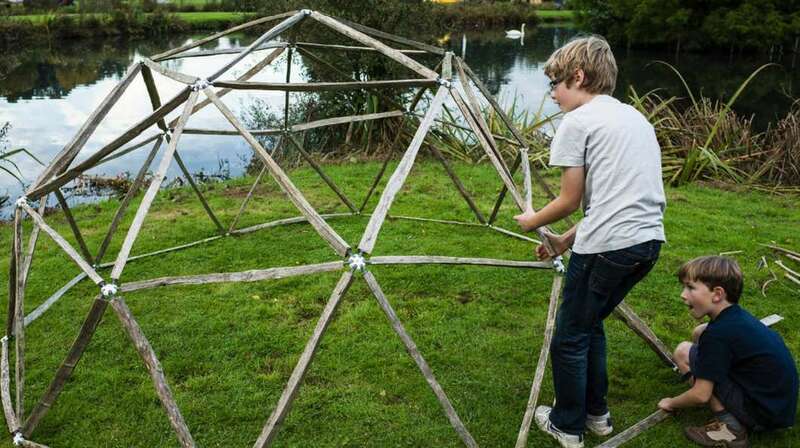 A new kikcstarter project is offering a set of six sided hubs that you can use to create all the joints (the complicated part) for constructing a geodesic dome. Click here and get your Bucky Fuller on.